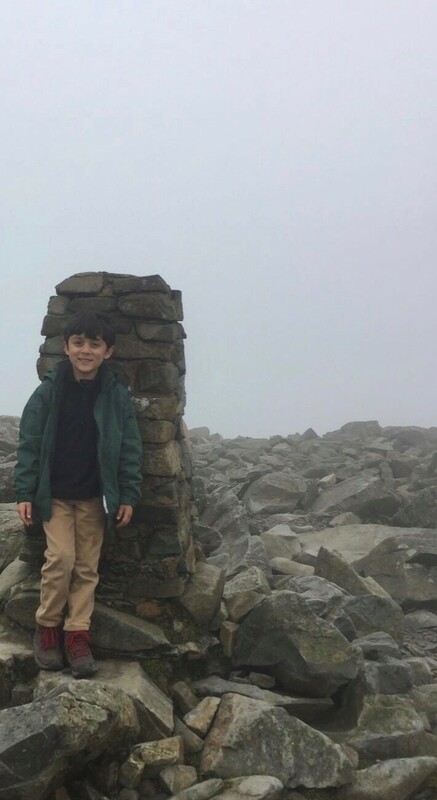 Year 2 student, Kabir Sawhney has climbed some of the country’s highest peaks to raise more than £700 for charity. 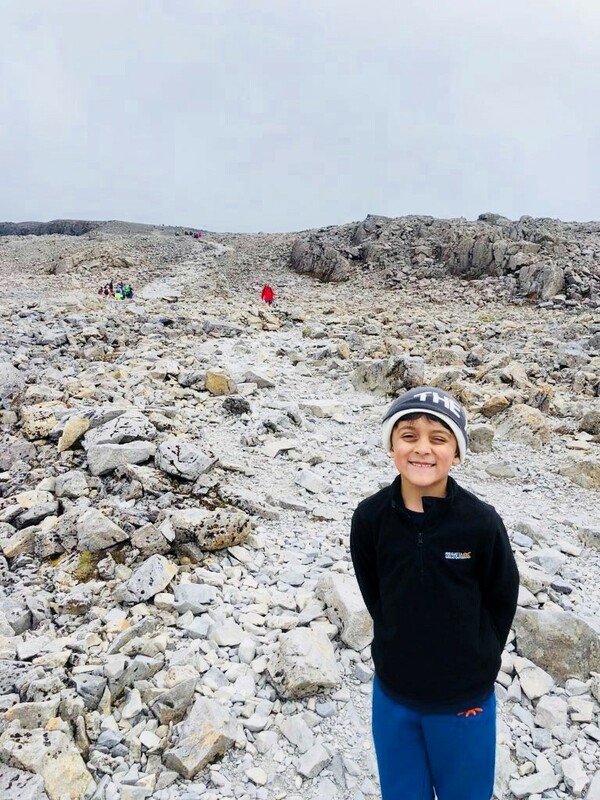 Kabir’s first venture was Goat Fell on the Isle of Arran and Scafell Pike last year with his father, Jasdev, who at the time was training to climb Mount Kilimanjaro. 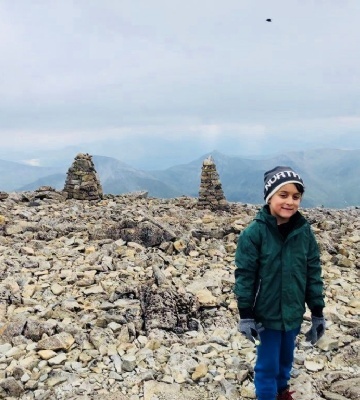 Kabir decided to choose the charity, Scottish Mountain Rescue to support, which tied in with his next and biggest climb so far – Ben Nevis. Kabir raised £710 for the non-profit organisation, and Kabir shows no signs of slowing down as he is already planning his next trip. 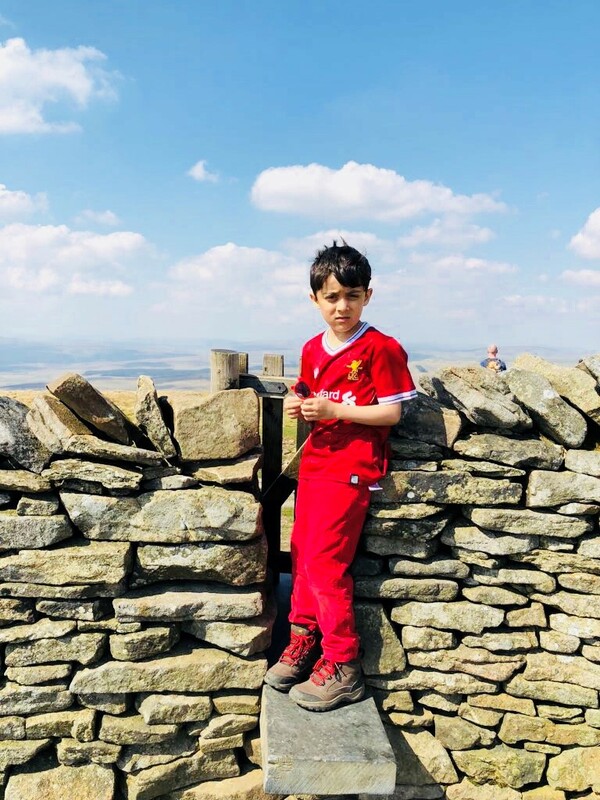 Pooja believes that the Ranby House ethos of ‘Independent, Resilient and Adaptable learners’ has helped Kabir prepare for his climbing ventures. “'Go with the tried. Go with the pain’ is the often repeated mantra he has learnt from his gymnastics coach which he uses to encourage me when I am flagging! And I think it works for him too.